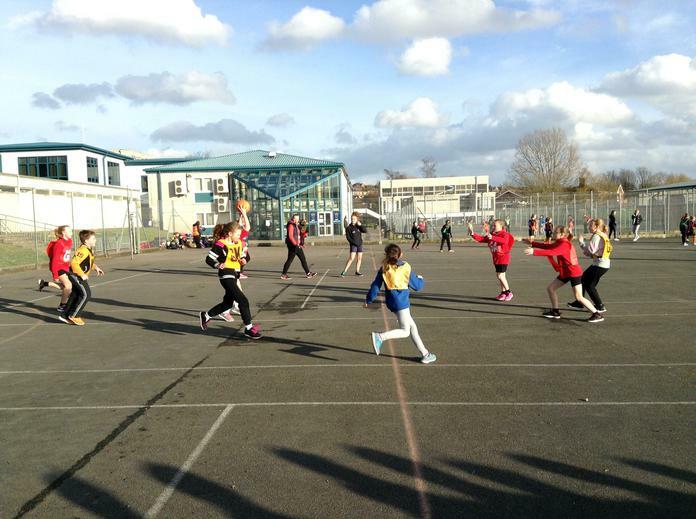 Last week Grove Lea had a very sporting week! 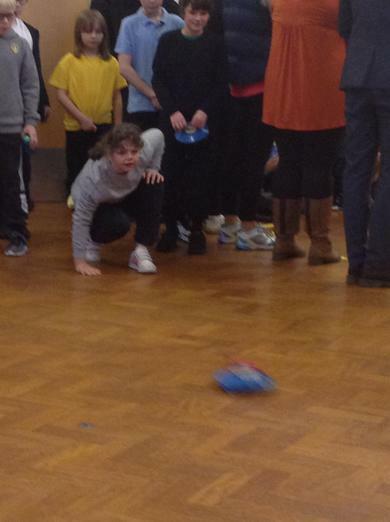 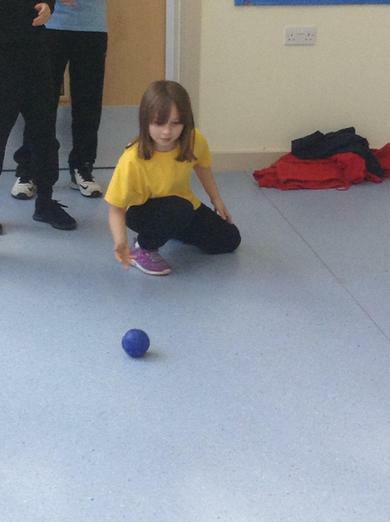 A team of children participated in a Boccia and Kurling tournament and came third. 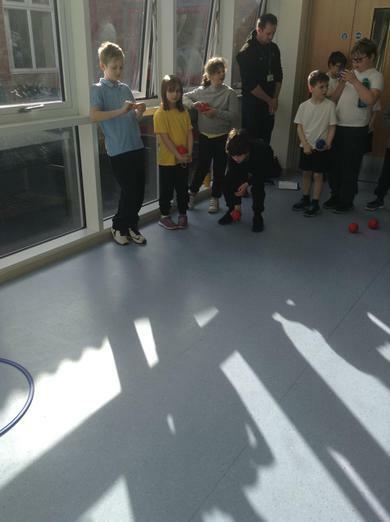 They had a fantastic time and their behaviour was exemplary. 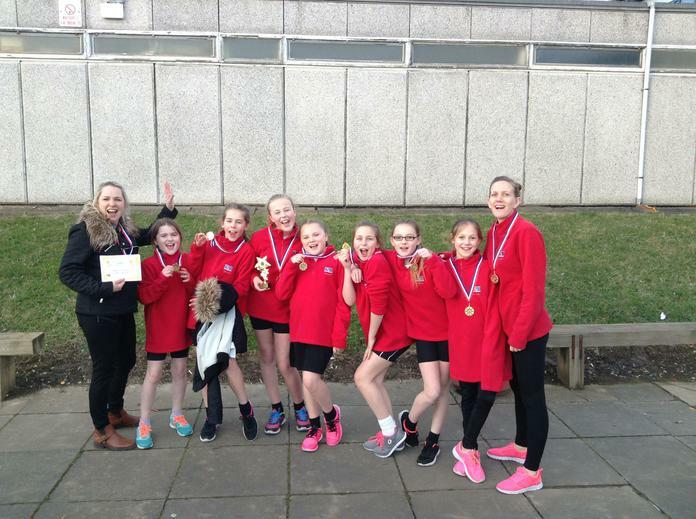 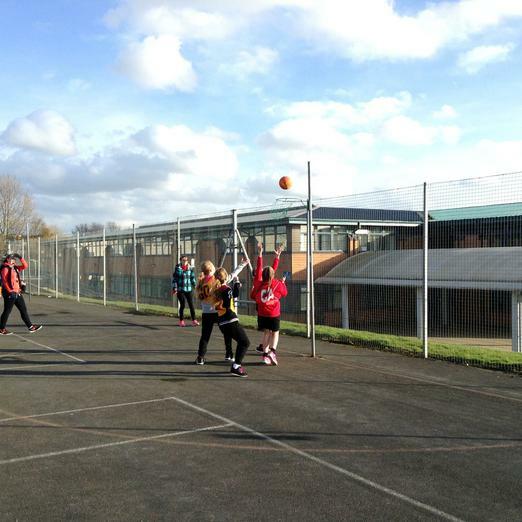 The Netball team went to Minsthorpe College and won every game which meant that they came first in the tournament and now progress to the next stage of the competition. 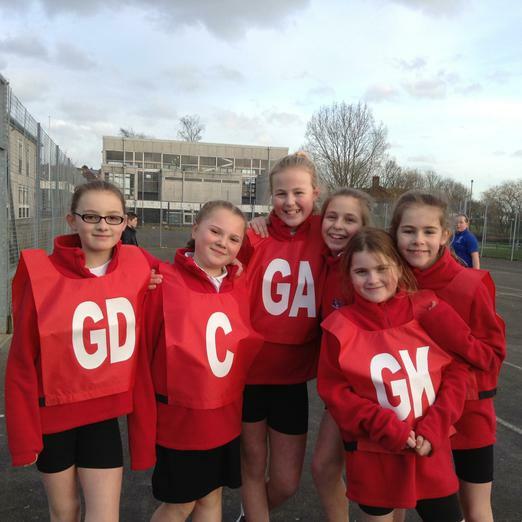 Well done to both teams!! 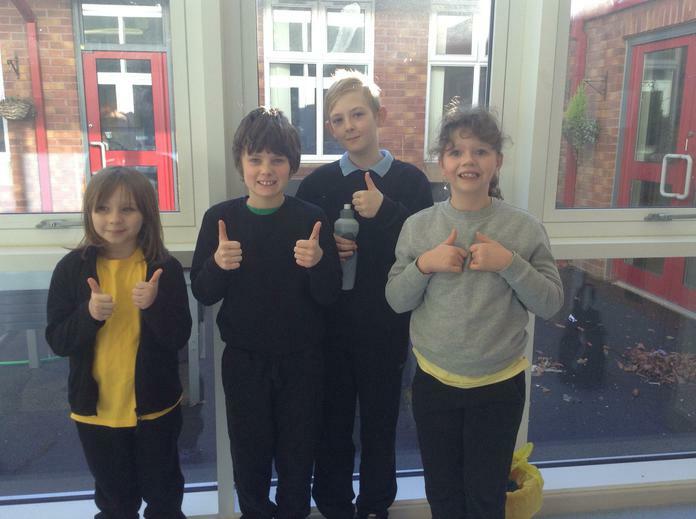 A fantastic achievement.